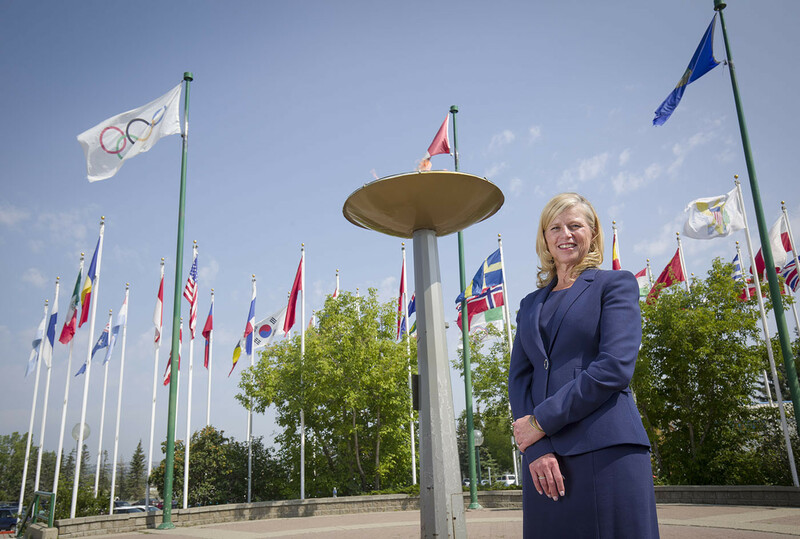 A new survey generated by The City of Calgary found that only 25 per cent of the 500 people surveyed had no concerns about Calgary’s potential bid to host the 2026 Winter Olympic and Paralympic Games, the NoCalgaryOlympics group claim. "The majority, or 75 per cent, cited concerns for costs, taxes, funding sources, and risks, with these concerns shared by both supporters and opposition to hosting the International Olympic Committee in 2026," the release said. "Since a survey conducted by the City in March 2018, little has changed: Calgarians want more information, particularly about costs, before they make a decision." 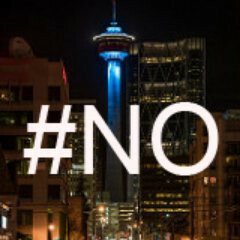 The release quoted Dan Gauld, founder of NoCalgaryOlympics: "With no information on the costs, contingency, risks, cost-sharing, and little clarity on a venue plan, it doesn’t appear Calgarians have anything behind which to place their support, much less their confidence." The release referred to a "crisis of timing" in the Calgary 2026 bid process, with a public referendum on the issue due on November 13 this year. "Costs were slated to be ready in June 2018, when public engagement was to begin," it added. "There is no sign of cost information or public engagement, now two months later, yet there is a firm date of November 13 for the plebiscite. "While Calgarians have so little information on which to base their vote, it is important to know that no city has gone ahead with a bid when the ‘for’ and ‘against’ were so equally weighted."